I was born in London though moved to Dorset with my family as a baby where I grew up with my younger sister. In 2016 I was voted London Wedding Photographer of the Year which I was thrilled about! My style is pretty contemporary. I guess you could describe it as natural, relaxed documentary style. To be clear, there will be absolutely no cheesy images! Not a chance. Just beautiful original storytelling. You’re most welcome to have a good look through my Featured Weddings as this will illustrate very clearly how I work on the day. The way I shoot is very laid back and the images will show as much. There aren’t many London wedding photographers who will work as late as I do. Most weddings I will stay until the lights go up. Leaving any earlier would mean missing out of those all important dance floor shots and I would not want to miss those for the world!! My pricing is very simple and includes all of the high res wedding photos, each image individually edited by hand. Having all the photos from your big day means you are able to print and share to your hearts content. My pricing is structured to keep things simple and uncomplicated. It’s really helpful to have a proper look through my FAQ as this should answer any questions you may have. Also make sure you take a look to see what happy couples have written about me in my photography reviews section. There’s quite a few to look through, so maybe grab a drink and put your feet up! I’d love you to have a peek at my photos from some of my weddings in London and the surrounding local areas. I primarily photograph weddings across London and the local area but as you would expect I travel far and wide across the UK and much further. I genuinely love to shoot across London as well as England and the entire UK. You can see more of my wedding photography here. I shoot all kinds of weddings across UK so if you’re planning a wedding, do let me know. I’d love to be there for you! Over the years I have photographed so many destination weddings, primarily in France where I travel a lot. I have also shot in Italy and Ibiza and am always excited to travel to new places and meet new people. 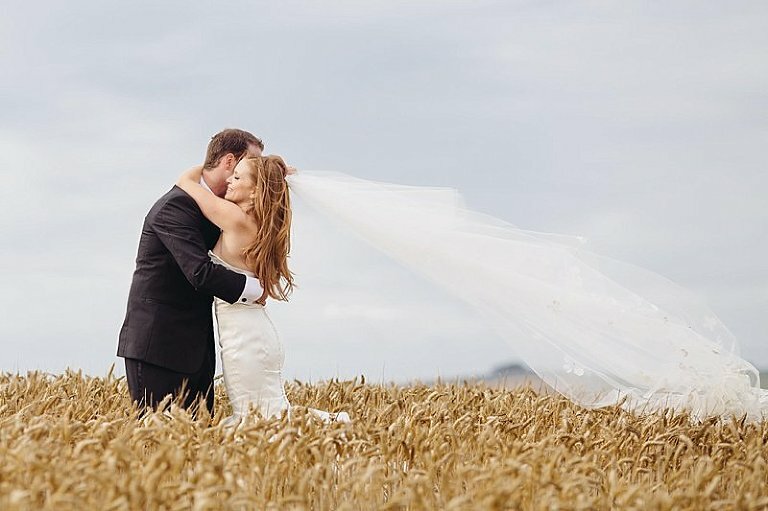 If you have time, please look through my destination wedding photography. When you are doing your research for a wedding photographer, I expect that you will have noticed all the usual cliches from photographers who promise “natural, spontaneous discreet photography”. Shooters who say they will “capture the moment” and “tell a story in photos”. Then as you scroll down you’ll see that the photographer leaves after the first dance. Personally I like to tell a complete story from beginning to end. Leaving any earlier would be criminal in my eyes! When I write on my website that I will offer a complete wedding coverage, I am a man of my word. I start when the rollers go in (if you want me that early) and I’ll be there until very, very, very late. Most weddings see me take photos for around 12 hours or longer. My record was a recent wedding which started at 8am and I finished at 2.30am the next day!! To keep things straightforward I only offer one package. The pricing includes unlimited photography coverage on the wedding day, all the high res edited JPEG photos, a slideshow gallery featuring all the photos for you to share with family with password protection. Travel is kept to a bare minimum although when it comes to destination weddings, the bride and groom pay for my flights and accommodation. I am one of the few UK photographers to use the finest coffee table albums on the planet. You have to see these coffee table albums in the flesh to believe them. Only the worlds top photographers have access to these fine art books and I am amongst the lucky few.